The BERNINA new 4 series is launching soon in Singapore! 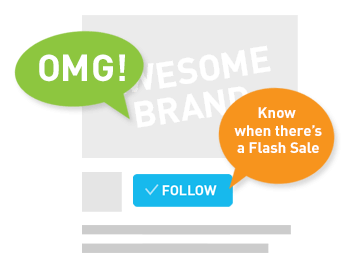 Stay tuned, check out our social media platforms and find out more! IKEA and BERNINA invite you in December to create your own Reversible Draw String Bag for Christmas! It's free & materials will be provided. Only for IKEA Family Member, first come first serve basis! Venue: IKEA Alexandra Date & Time: 1st, 2nd, 8th, 9th, 15th, 16th December 10am-12pm *No registration is needed. First come, first serve basis. COUNTING DOWN to the last 4 days of our Pop Up Store at TANGS Selamat Hari Raya! Celebrate with the best incentives from BERNINA. Purchase any BERNINA 3 series machine and receive a COMPLIMENTARY Sewing Workshop (worth $128) and personalised Marble Designer Skin Visit us at our Pop Up Store at TANGS at TANG PLAZA from now till Sunday, 17 June 2018. Join our sewing workshop in collaboration with Beary Naise Co. and learn how to make a leather roll-up pouch. Luxurious, yet practical, a leather roll-up pouch is the perfect organizer to keep all your essentials in one place! With the use of BERNINA sewing machines, sewing leather is a breeze! Personalise your creation with your name and font style designed by Master Calligrapher, Nehohmee, and have it embroidered on leather by BERNINA. 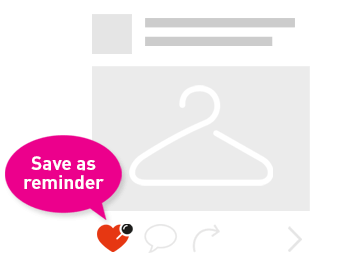 Sign up with your mum in celebration of Mother’s Day to enjoy a special rate of only $140 for 2 pax (UP $80/pax). Visit https://www.bernina.com.sg/events/takaworkshop for more details. Have you ever wonder how each BERNINA presser feet is made? Watch and find out how they are produced and what makes them so special. 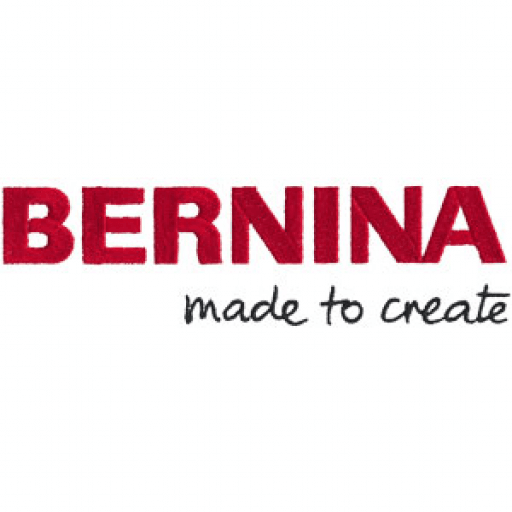 At BERNINA, we offer customers the best quality. Find out how each presser is inspected before shipping out. Have you participated in our giveaway contest? If you have not, it is still not too late to join now. Hurry! Here's your last chance as we will be closing this giveaway today, 11.59pm.